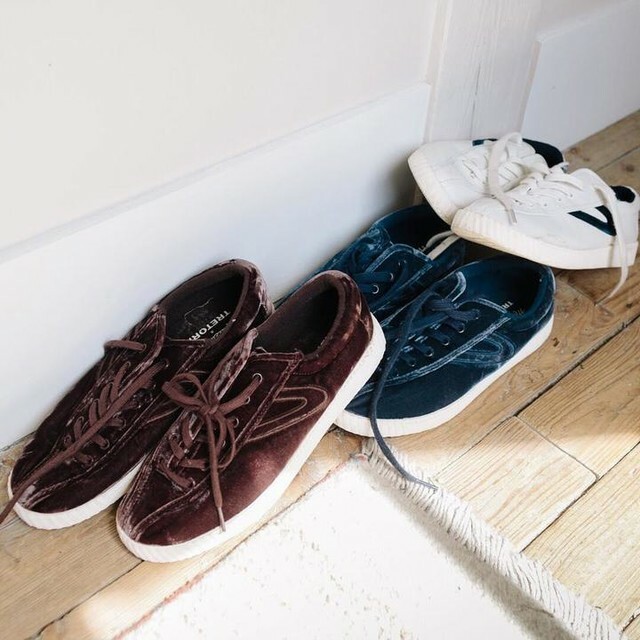 The Chic Ways to Style Your Velvet Sneakers This Season – Velvet Sneakers Trend exude a wonderfully eccentric side that the fashion crowd can’t seem to get enough of. While the velvet trend has manifested itself in quite a few iterations this season, without a doubt, our favorite has to be the shoe form in 2018. Once considered a textile for winter and fall, velvet is now extremely desirable year-round, so scroll below to shop our Velvet Shoes that will add a little chic and classy to your everyday outfit.